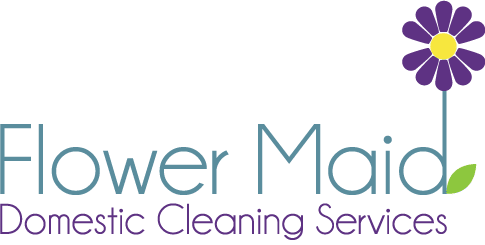 If you are looking to find expert cleaners in the Chelsea area, Flower Maid professional home cleaners have been operating in this part of West London for over 5 years. We provide the very best cleaning services within Chelsea, whether it be regular house cleaning, one-off seasonal cleans, or moving out or moving in cleans. Whatever your needs, Flower Maid have the expertise to deliver spotless results, and we are so confident in our high standards that all our work comes with a 100% satisfaction guarantee. We have many loyal customers who recommend our Chelsea Cleaning Services. People trust us with cleaning their homes, safe in the knowledge that our staff are all fully trained, vetted and most importantly insured. We set high standards for our West London cleaners, and our customers get superior cleaning carried out as a result. If you are looking to hire a cleaner in the area of Chelsea, then look no further than Flower Maid. We are keen to help, so why not get in touch and see what we can do for you. Chelsea is an area where our cleaners clean homes on a regular basis. It is known as one of London’s most affluent areas, and is actually home to a large American community within London with a reported 6% (at least) of Chelsea residents being born in the US. Chelsea borders the South with the River Thames, and is known for Sloane Square, the King’s Road, and Chelsea Harbour, among many other places. House prices are known to be extremely high in this area and Flower Maid cleaners have a wealth of experience in cleaning in high-end luxury homes, both within Chelsea and around other areas of West London. The district is part of the London Royal Borough of Kensington and Chelsea.